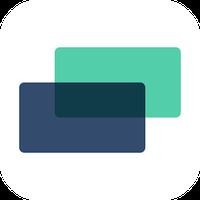 NG Scores - live football odds & results is related to Android apps, Music, Sport. 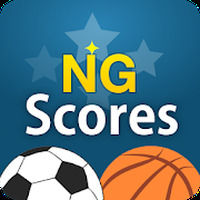 Do you like NG Scores - live football odds & results? Follow Brazil's World Cup with AS Mundial! Relive the best moments of the World Cup!